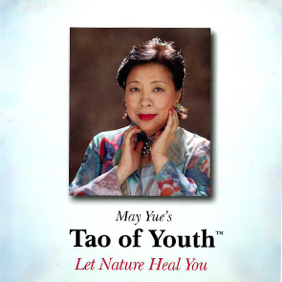 In Chinese astrology the dragon is quite special and very much revered. 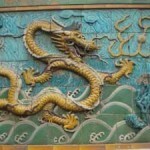 The dragon holds special significance for the Chinese people. More than 4,000 years ago, there were two large tribes and many smaller tribes in China. The tribes had animals as emblems. The two large tribes unified and chose the dragon as their symbol. 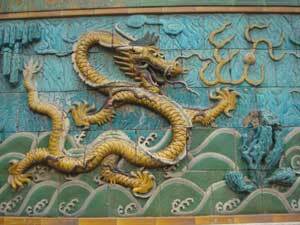 In fact, the Han Chinese still call themselves the descendants of the Dragon. Still today, the Dragon is a revered symbol. You can see many sculptures and carvings of the dragon. Even today, the Chinese associate the dragon with power and wisdom. In Chinese astrology a dragon person is special. Born in the Chinese Year of the Dragon they usually stand out as befits a dragon. They are powerful and wise. 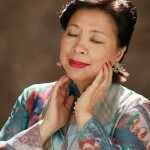 In a group of people, “the Chinese Year of the Dragon person” stands out. There is a certain aura about them. They certainly are not shy – they demand attention and respect. The dragon is a symbol of power. Therefore in Chinese astrology the dragon person born under this Chinese Zodiac sign tends to be a “doer” – they do things and achieve power by getting things done. The Dragon is the fifth sign in the Chinese Zodiac and in ancient China, a dragon represents an emperor or power.